You would never purchase a car without doing a certain degree of research first to make sure that you're ending up with a vehicle that will actually serve you in your time of need. Why should the process of buying a house be any different? 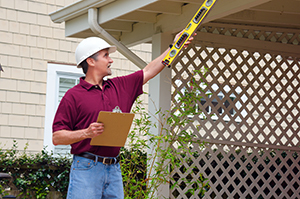 By far, one of the most pivotal aspects of securing a new property involves having a home inspection performed by a qualified professional to help make sure there are no surprises waiting for you after the paperwork has been signed. When that ever important day does roll around, there are a few key questions you'll want to ask.